Stateline Rd to Judd to Right on Sykes Dr. Property on corner of Sykes and Haddock. 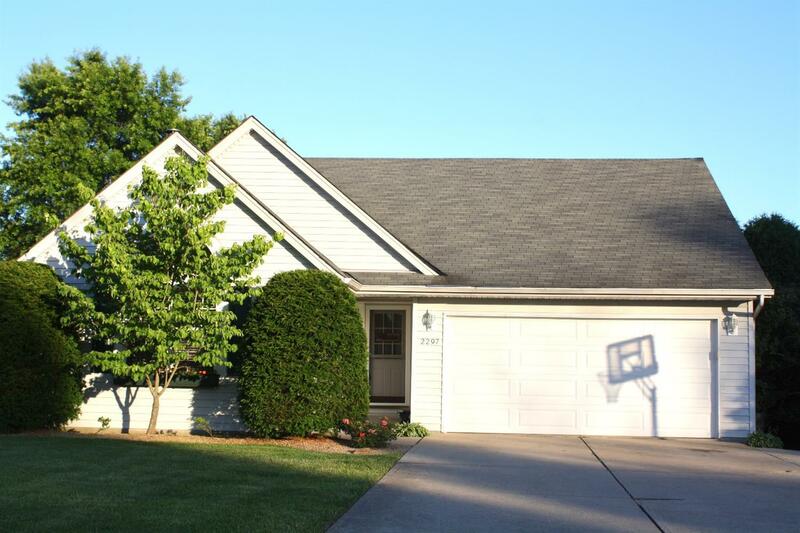 Super Nice Ranch Home on corner lot in BRIGHT! Possible 5th bedroom in basement, fenced in yard, cul de sac street, oversized driveway, hardwood floors! Seller will provide 1 yr HOW. Too much to mention, don't wait on this one! This listing courtesy of Brad Wells (812) 584-1350, Lohmiller Real Estate 513-371-5468.